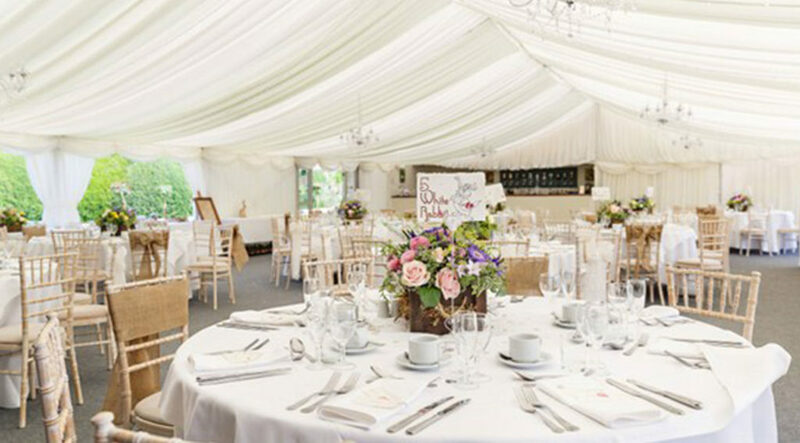 Glemham Hall offers something for everyone. 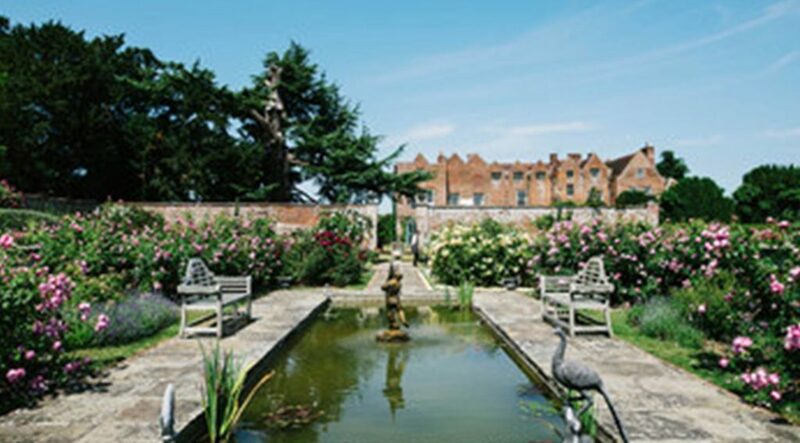 From guided house tours and garden theatre to art exhibitions and folk festivals, Glemham Hall’s current schedule of events is sure to have something you’ll love! 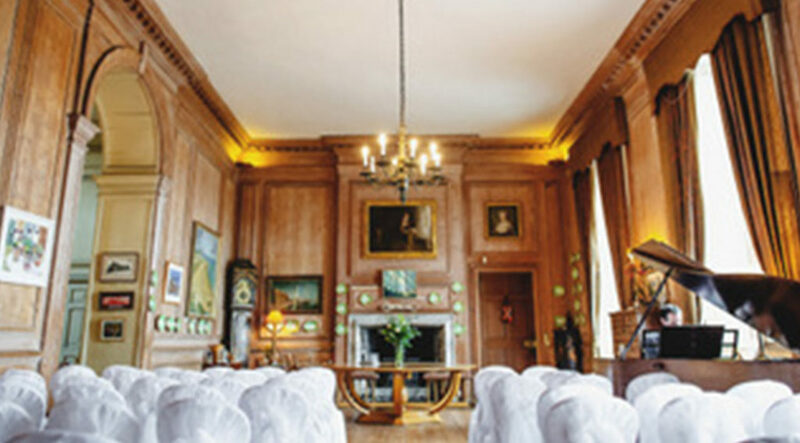 Available for your event…Glemham Hall is one of the finest and most unique venues in Suffolk offering exclusive-use together with an unrivalled personal service. Its backdrop of historical elegance combines effortlessly with modern day interests to enhance any event.